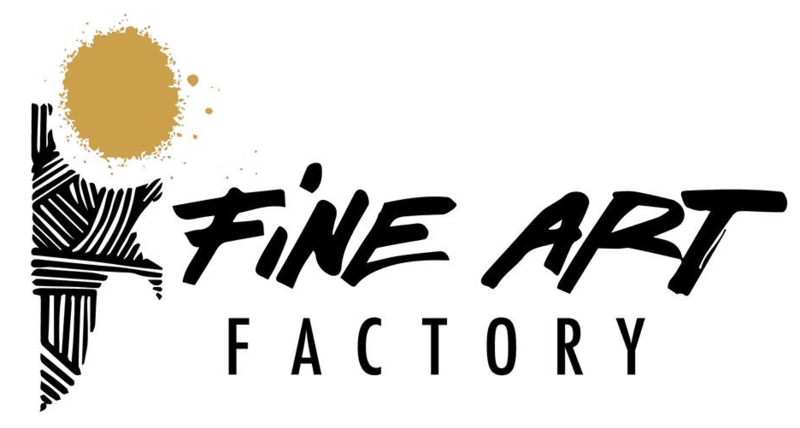 FAF is a creative studio specialising in professional contemporary mural painting. The works creatded by our team could find an application in the interior of private or commercial properties , as well as in the urban architecture. We are based in Bulgaria but often work on projects abroad.